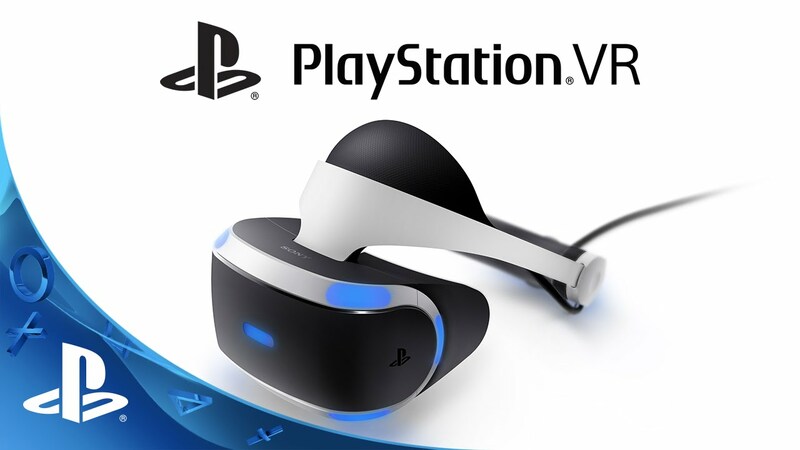 Sony's Andrew House, President and CEO of Sony Interactive Entertainment, said that the 3 months through June have seen the PlayStation VR headset move through 500k more units. Estimates from the VGChartz community have the headset sitting around 2 million units sold in it's (roughly) first year of availability. What's weird from the interview was that Andrew House seems afraid of the success of PSVR over the competition. Saying, "I'm not entirely comfortable being the market leader in VR by such a margin that seems to be happening right now." When he spoke with Reuters. "With such a brand new category you want a variety of platforms all doing well to create that rising tide and create the audience." Being a market leader though means that you should do everything possible to push your brand, with games and software that makes the system desirable. Hard to understand why he would be uncomfortable with being the market leader in this category. Just do the best you can and listen to the feedback from gamers on what we want to see. Stay tuned for more on the topic, Facebook and YouTube.